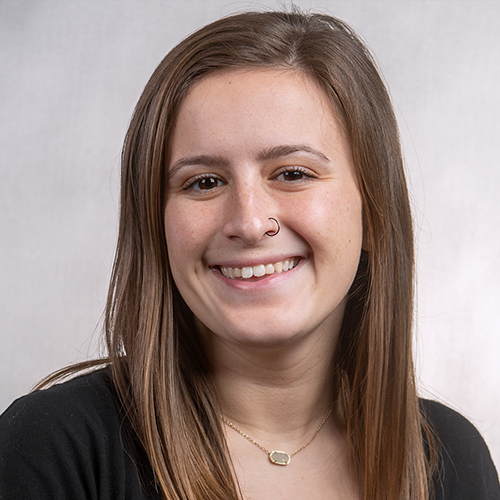 Claire graduated from Illinois Wesleyan University in 2018, where she majored in Sociology and minored in English and Women’s & Gender Studies. Additionally, as a member of the women’s lacrosse team, Claire was a part of the inaugural season in 2014 and went on to serve as a captain her junior and senior years. She is now also the Assistant Lacrosse Coach at IWU. Originally from Maryland, Claire has lived in five different states, both on the East Coast and in the Midwest. In her free time, she enjoys snowboarding, boating, hiking, and traveling. Click to see when Illinois Wesleyan will be in your area for a college fair or a high school visit. We'd love to see you!